At the Toko Motorcycle Show, Mugen debuted the latest iteration of its Shinden electric superbike. 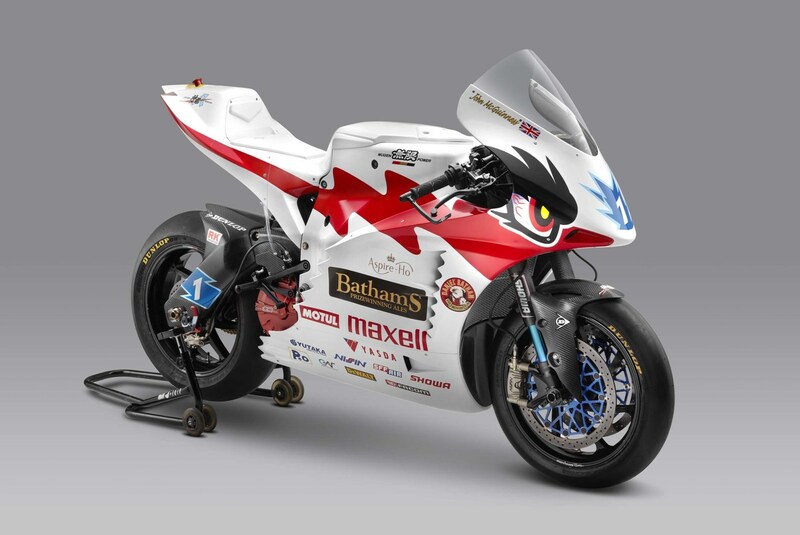 The company named the bike, now in its eighth version, Mugen Shinden Hachi. The previous version raced at the Isle of Man TT, and this bike will do the same. Mugen hasn’t made major changes to the powertrain of the motorcycle. However, the superbike’s aerodynamics received some serious enhancements. According to Asphalt and Rubber, the biggest changes appear at the front air intake and the tail section of the motorcycle. Both feature a new design that should let air slip around them more quickly and effortlessly. The electric motor putting out the power will remain the same. With that said, Asphalt and Rubber suggests the bike will benefit from improved battery technology. That paired with the improved aerodynamics should help the bike be the leader in the TT Zero segment of the race. Piloting the Mugen superbike in the race will be a team headlined by John McGuinness and Michael Rutter. The two men and the rest of the team know the Mugen Shinden well, and should be able to lead the bike to success at the Isle of Man. Hope they have a big battery seeing as this is a 225 mile race. The TT Zero event is a single lap of the 37 3/4 mile circuit. In truth it is a great event to test and demonstrate the technology, just as it was for petrol bikes when the race started.